Thanks to a multi-year extension and expansion deal, Rolex will continue its long standing relationship as a worldwide supporter of the United States Golf Association. With this arrangement, Rolex becomes the official partner of the USGA. 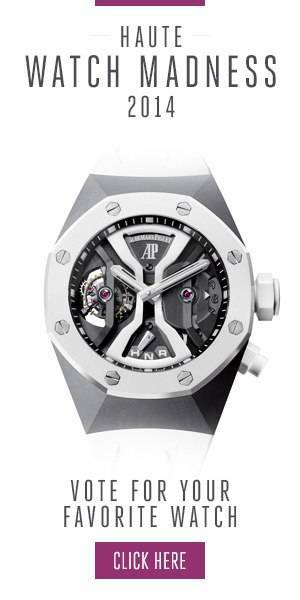 Not that this tye of sponsorship is new to the Swiss watchmaker. Rolex is currently the official timekeeper at many golf competitions and organizations, including the The R&A, PGA Tour, European Tour, LPGA Tour, and American Junior Golf Association. Rolex has sponsored many USGA champions for over forty years including Arnold Palmer, Jack Nicklaus, Gary Player, Tom Watson, Retief Goosen, Phil Mickelson, Tiger Woods, Annika Sorenstam and Lorena Ochoa.